In late August a class action lawsuit was filed against Apple for a problem with the functionality of its display touch sensors, which iFixit dubbed “Touch Disease.” The problem affects both iPhone 6 and iPhone 6 Plus models where the smartphone will stop responding to touch commands. 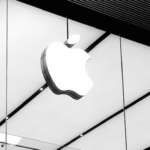 Last month, Merchant Law Group filed two class action lawsuits against Apple, one of which was Canada-wide and the other was specific to the province of Quebec. 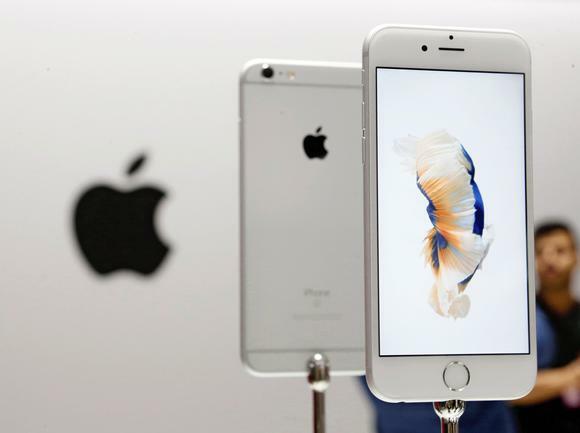 The proposed lawsuit would include all iPhone 6 and 6 Plus customers in Canada and alleges that Apple supplied defective devices “knowingly and intentionally concealed” from customers. Rae Wiegers, an employee of the city of Prince Albert, has contacted Apple multiple times about the issue and has never received a satisfactory response. Currently, the only solution to the problem is to bring your device back to Apple for repair, which will cost you about $300.